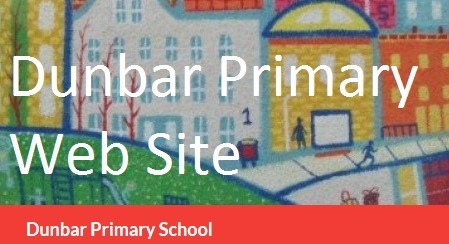 School Fair – can you help support? Planning is beginning for the school fair on Saturday May 26. Please join us at Hallhill at 7.30pm on Tuesday March 27th to brainstorm ideas. Thank you for supporting our fundraising. We have been able to give the school almost £1000 for library books across the two sites as a result. Another £200 has bought books in French and German to enhance foreign language teaching and £350 has been given to a programme which supports children who have to deal with difficult experiences such as bereavement. At our last meeting we also agreed to help fund improvements to the John Muir Campus courtyard garden. 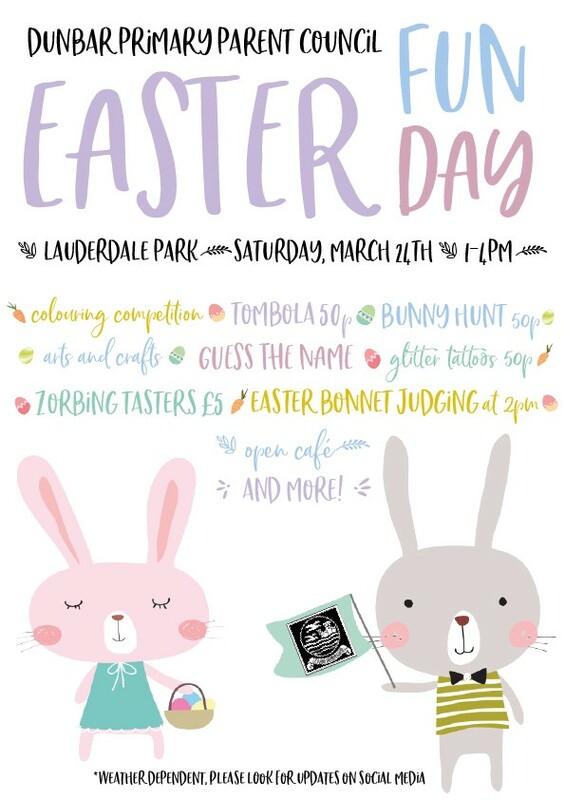 On Saturday March 24, between 1pm and 4pm, we are running a little Easter Fun Day at Lauderdale Park. 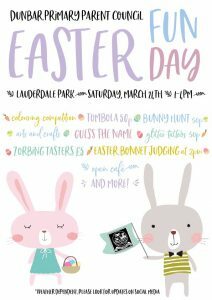 Please drop in and look out for details of the egg colouring competition which will be coming home in school bags. And if you haven’t already, write school fair in big letters on the afternoon of Saturday May 26th on your calendar.